Absolutely MOVE IN READY!! 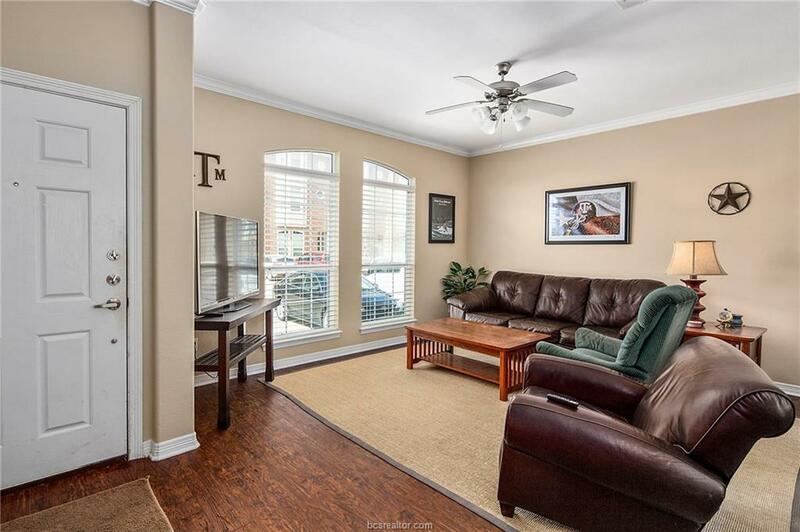 Don't miss this exceptionally well maintained 4 bedroom 4.5 bathroom Lakeridge Townhome Condo! Step inside to the open concept kitchen, dining and living room that is perfect for entertaining your friends and family! Each bedroom has its own oasis and privacy with a spacious area, full bathroom and walk-in closet. 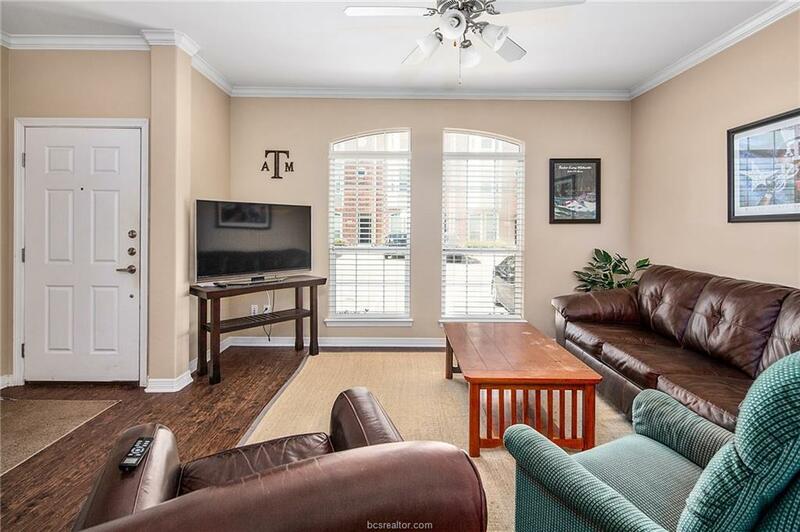 Some of the great features you will find in this condo are granite countertops, individual thermostats in each bedroom, a back patio and private parking spaces. Hungry? Layne's, Whataburger and Hungry Howie's are right around the corner! Need groceries? Hop in the car for a 2 minute drive to the new HEB! 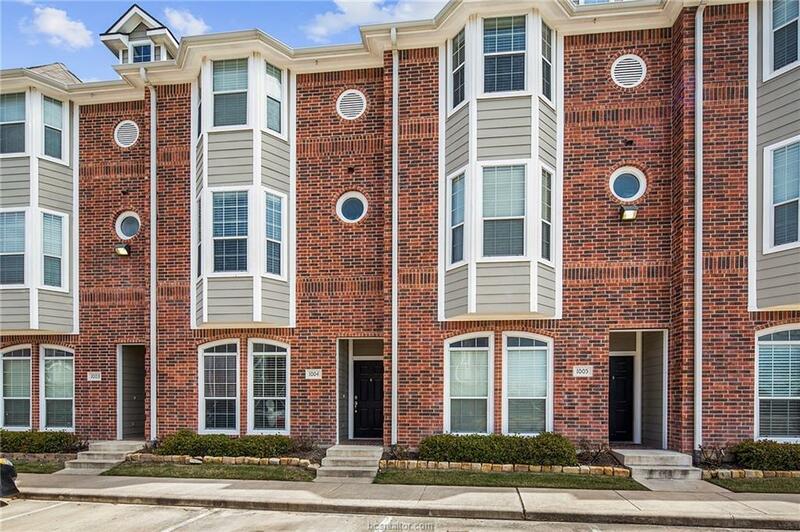 Lakeridge townhomes is an upscale gated community with resort style amenities such as pools, hot tubs, clubhouse, study area, business center, tanning booths and fitness center. Cable, internet, and water coverage are included in the HOA fees. 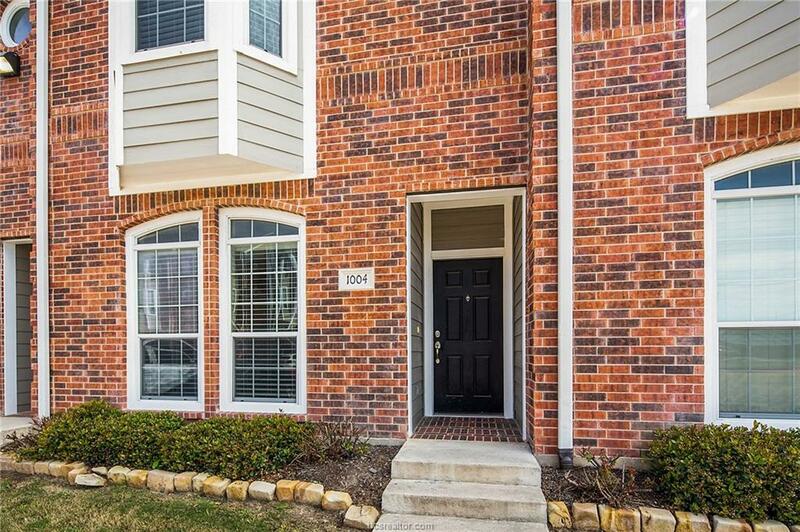 Two bedrooms currently leased for $1,200 through June 30, 2019.